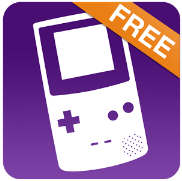 Name: My OldBoy GBC Free Apk. Requirements: Android version 3.1 and up. Oldboy GBC Free Apk is a trial version for the famous My OldBoy GBC Emulator which is paid on Play Store. This app emulates your game boy and game boy color game on your Android device and allows you to make things easier by using its amazing features. Oldboy Not only emulates your GBC games but it also includes some other pro features like working as an emulator for GBC camera and printer, Allowing you to fast forward and slow down your game, On-screen controls adjustments and much more. As mentioned earlier Oldboy Free is only a trial version, it’s only there to impress you with the amazing features of the OldBoy and to allow you to check whether your phone is compatible with it or not. 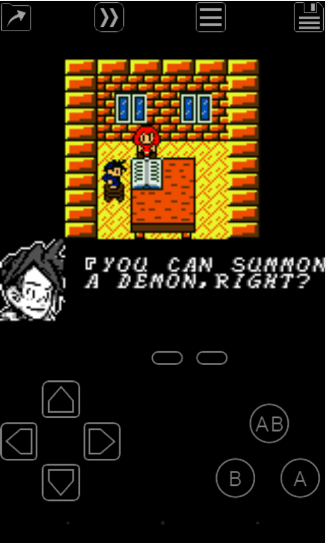 So, if you want to enjoy all the pro features and options then you will have to download My OldBoy GBC Emulator Pro Apk from play store or from our site. 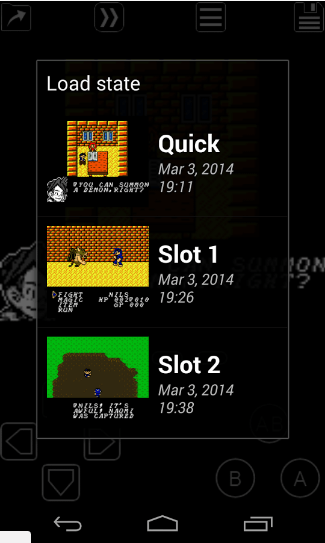 Emulates game boy and game boy color games on your android device. Enjoy the fast forward mode to skip stories within the game. Enjoy Game Boycameraa and printer emulation. 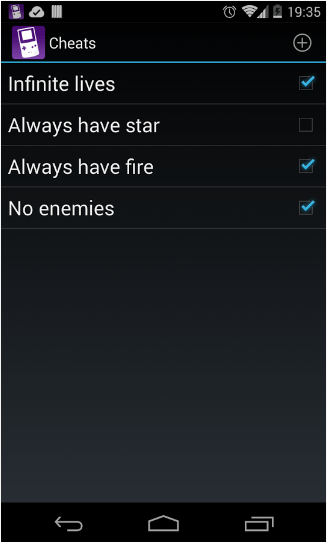 Create multiple screen layout and adjust them on your game screen. Use shortcuts keys on your game screen to make quick moves. Save your game progress and resume it from the same place. Create shortcuts to launch your game directly from your homepage. Have tilt sensor emulation through your Android’s motion sensors! My OldBOy GBC Free includes multiple cheats. Some of these features may work only on the pro version, so if you want to enjoy all the options then go for the pro version.